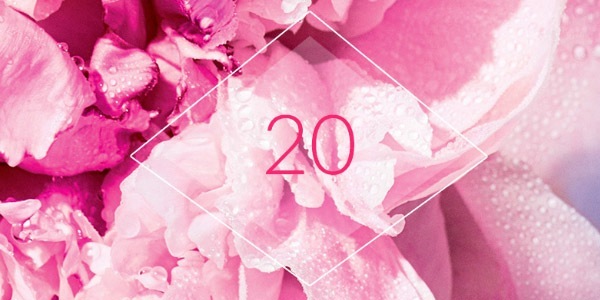 WHAT ANTI-AGE CREAM IS THE BEST OF ALL FOR YOUR SKIN? Over the years, the skin changes and cells gradually lose their "energy". The skin recovers more slowly, and gradually the first signs of aging appear. To make the skin look more youthful and radiant, use caring tools that are right for you. 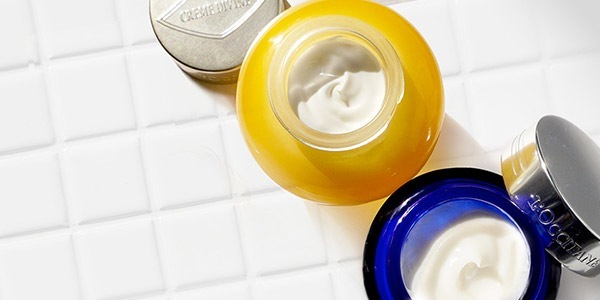 How to choose the right cream? Anti-wrinkle cream effectively fights with the first signs of aging, helps to reduce the appearance of wrinkles, and anti-aging cream is expert care for mature skin with visible signs of aging (uneven skin tone, loss of elasticity, elasticity of the skin, clarity of contours). 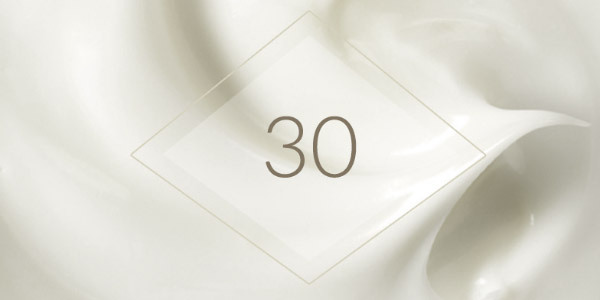 For maximum effect, choose a cream that suits your age and skin type. It is very important to maintain the youthfulness of the skin, and for this it must be constantly moistened in the morning and in the evening. 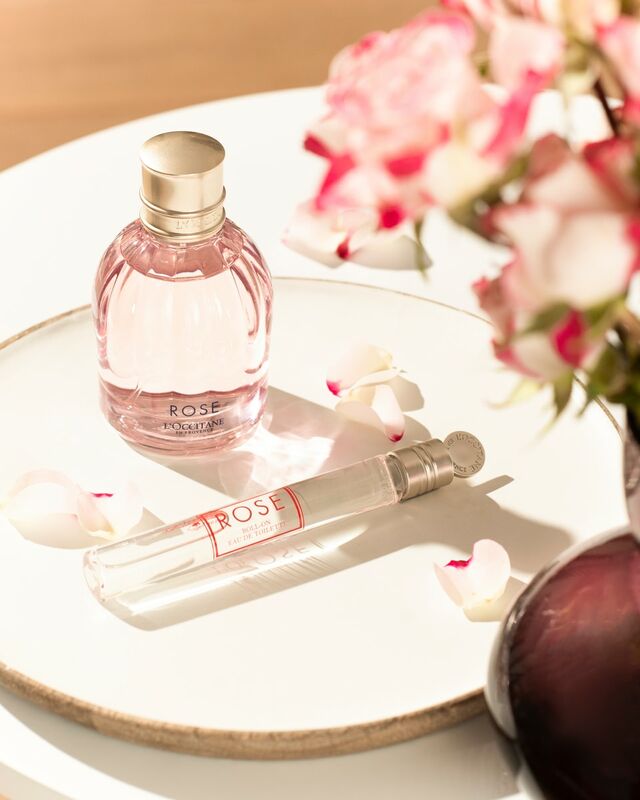 A special extract is obtained from the peony, which not only has a fragrant aroma, but also has a moisturizing effect and helps to smooth out the color and texture of the facial skin, contributing to its radiance. Your skin still looks fine, but the first wrinkles are beginning to appear. Cell renewal, like collagen production, slows down, leaving your skin feeling drier and sometimes dull. Now you need a cream that not only moisturizes, but also helps to fight the first visible signs of aging. 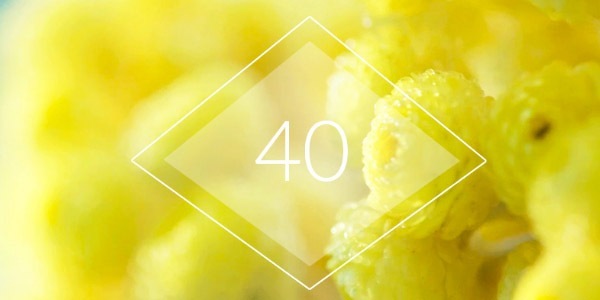 Immortelle - a flower that never fades - is the ideal ingredient for our cream. If you notice that the skin becomes more flabby, and wrinkles are more pronounced - it means that it's time to pick up an anti-aging remedy for the skin. Do not forget about the decollete zone! 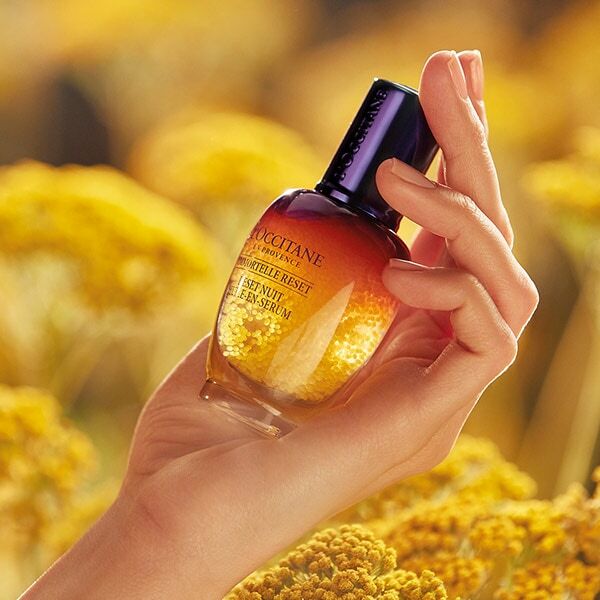 Cream Divine Immortelle received five patents for the natural essential oil contained in its composition, which struggles with all visible signs of aging. Increase the tone of your skin with facial gymnastics. Choose several exercises to rejuvenate the skin of the face and perform them in front of the mirror for several minutes every day. And to make the procedure more pleasant and effective, add oil for skin care. 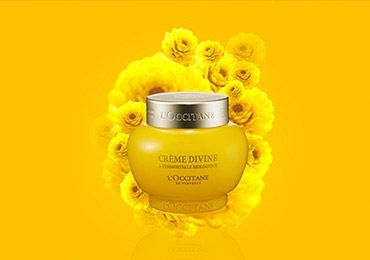 Cream Divine Immortelle with natural essential oil immortelle against visible signs of aging received five patents. Apply every morning and evening on dry clean face and neck skin with massage movements. Avoid the area around the eyes. Do not forget about the cream for the thinner skin around the eyes. 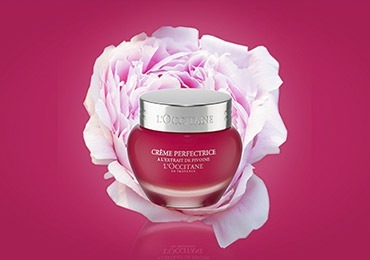 The composition of Peron Peony cream includes peony extract, which moisturizes the skin and smooths its color and texture. Apply morning and evening to dry clean skin of face and neck. 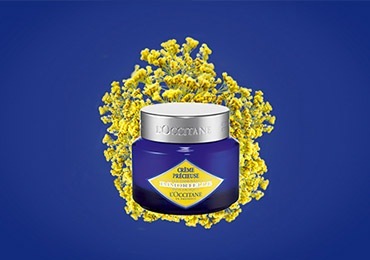 The cream of the Precious Immortelle contains the natural essential oil of the immortelle, which reduces the severity of wrinkles and returns the skin density. Apply every morning and evening on dry clean face and neck skin with massage movements. Do not forget about the cream for the thinner skin around the eyes.